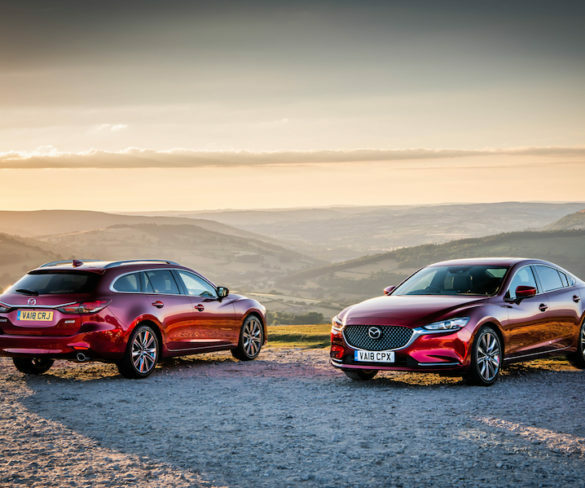 The facelifted Mazda6 Tourer and Saloon go on sale this week, introducing new engine technologies, styling upgrades and cabin updates. 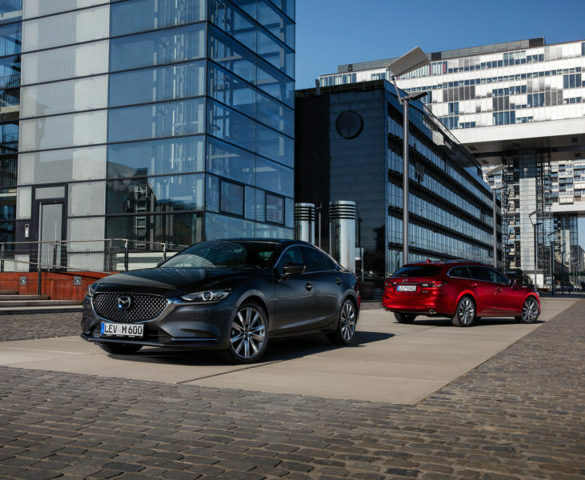 Mazda has announced pricing and specification details for its facelifted Mazda6 Tourer and Saloon, which launch this summer. 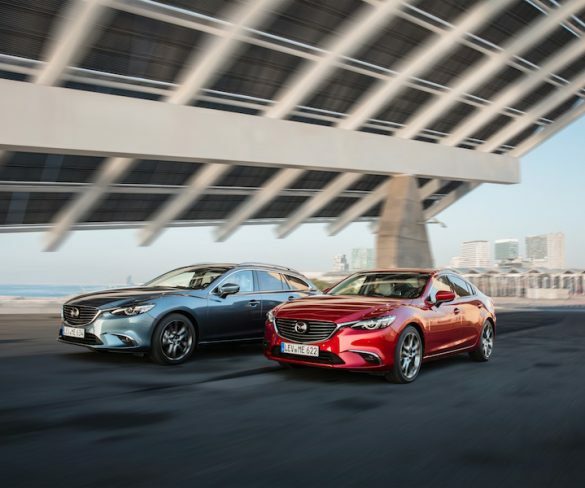 The Mazda6 Saloon and Tourer models have gained G-Vectoring Control as part of a number of updates across the range.